Fantastic Features. Cross-Platform. Total Control. Your very own branded mobile App in the app store. Brewers Marketing Cloud enables breweries to easily update content of an app in real time and offers storage for content, media, and push notifications. Our system is as easy as using Facebook and requires no technical skills. Cross platform App that works on smartphones and tablets for iOS, Android, and Windows. 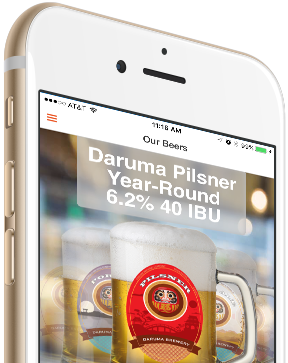 A Brewers Marketing app offers a customer loyalty program that is custom tailored for micro brewer business model. 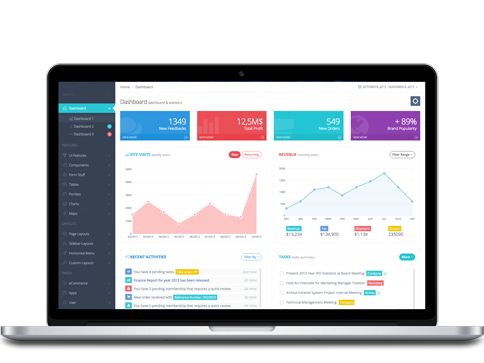 Easily keep track of and reward your most loyal customers and create a bigger following. With our message board platform your brewery can easily create a tight-knit community dedicated to your brand. 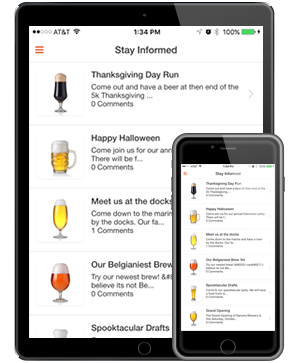 With the reviews and comments, each app user can easily rate, review, and comment on your beers or news. Keep in tune to what your customers want when they want it. Our apps integrate with your existing social media platforms allowing brewers to connect with their customers through several different channels. 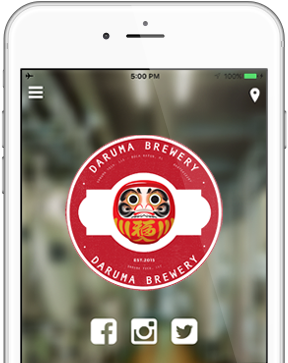 We create mobile apps for brewers that are entirely branded. 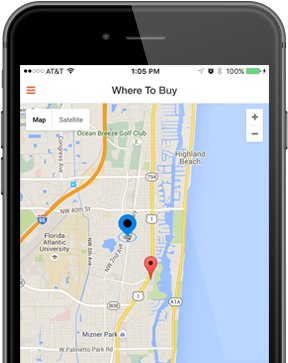 Each app has its own store listing and is a completely independent app. 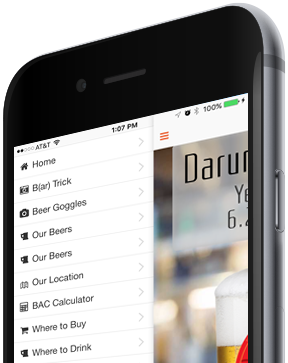 Using the same geolocation capabilities, our app allows your brewery to easily add and modify all the locations your beer is served. Whether it is a bar serving beer on tap or a store selling 6 packs, our beer finder keeps your customers informed on all the locations to get your beer. The beer finder even allows you to easily update and change images of your specific beer to keep your branding in front of the customers eyes. The beer showcase is amazing. Display each one of your beers with a full page touch enabled experience. Show off your beer label designs and have all the specs with ease. Adding a new beer? No problem, easily add and remove beers as you see fit in real time, with no tech skills required. Brewers Marketing Cloud hosts the app and all of its required software and files, allowing you to focus on engaging your customers. Brewers Marketing’s content management platform allows brewers to easily update their app in real time, send push notifications, keep customers updated on the latest news, and more, all from one place. The news feature keeps your customers up to date and informed about your brewery’s newest news. Have a new release? Or a new location? Let your customers be the first to know with push notifications and a convenient place to see all things about your news. Combining the apps we create and our cloud platform, your brewery can have its own online community. Message boards allow your customers to have a place to talk about all things about your brewery. Reviews and comments allow your customers to voice their opinions and ideas about your brewery. All of which create an online community just for your brand. A Brewers Marketing app also features events. 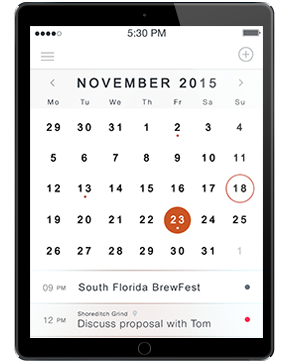 Spread awareness and keep your customers up to date with the latest events with push notifications.